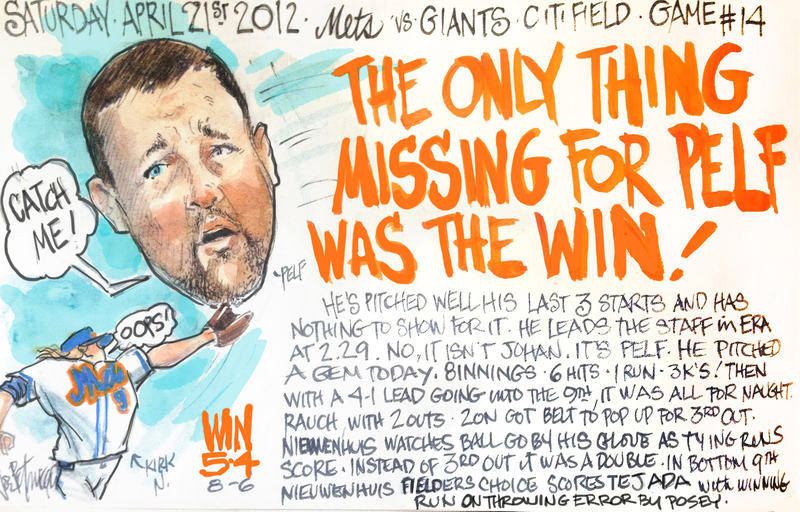 My Mets Journal: Pelfrey doesn't Win. 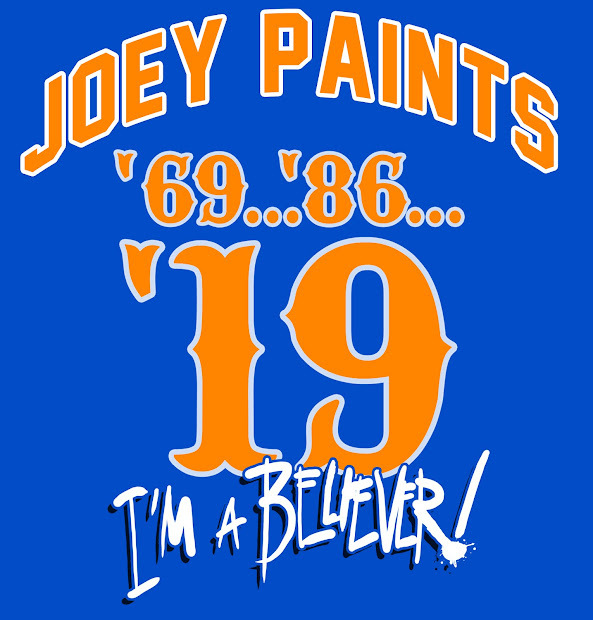 But...Mets don't lose. Even a win feels like a loss. This one certainly did. Even though we didn't play today, I feel like we lost. your game summary is not correct. hairston caused the throwing error by posey. and winning run was scored by tajeda.